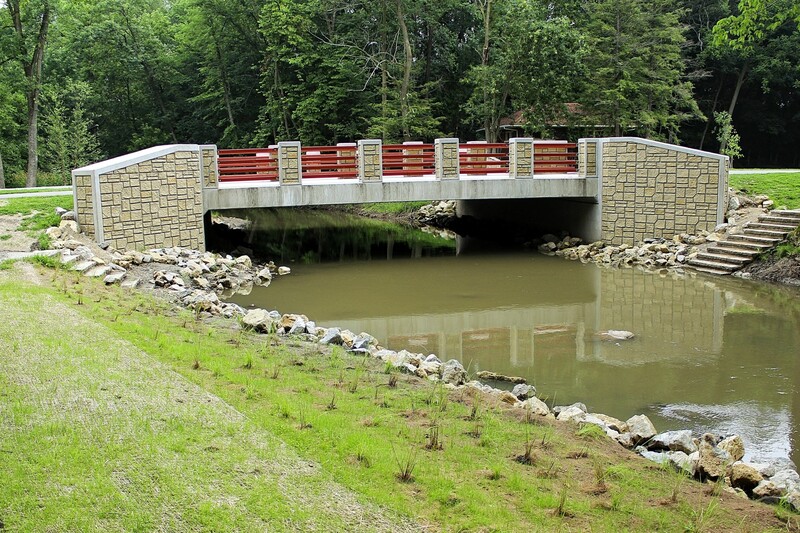 Westbrook has all the in-house staff and capabilities to design your bridge project from start to finish. 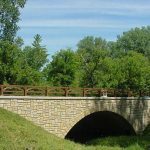 We handle the survey, hydrology and hydraulic analysis, public informational meetings, structure design, roadway design, environmental/archaeological documentation, DNR and Corps of Engineers coordination, utility coordination, and final construction documents and special provisions. 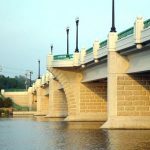 Our 30 years of experience in Wisconsin’s State and Local Bridge Replacement Programs help us to guide you through the often difficult process. 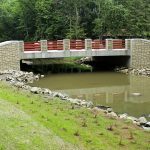 Whether you need a short-, medium- or long-span bridge, one that is purely functional or one that will become an architectural centerpiece for your area, Westbrook can help you. 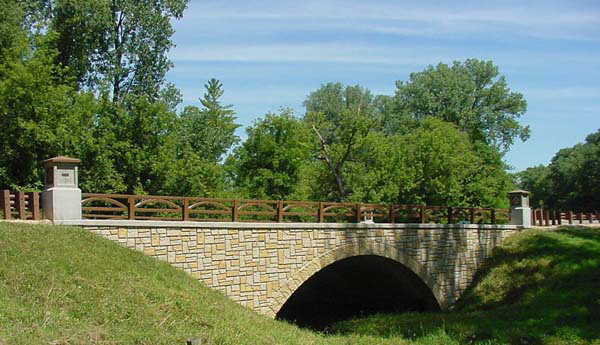 Westbrook has extensive experience in designing short-, medium- and long-span bridges for townships, counties, and cities as well as private clients. 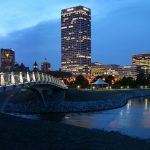 Westbrook will work with you to anticipate any difficulties that might be encountered during construction, including the need for a temporary bypass or relocation of utilities. When you require a bridge with style, Westbrook can truly shine. 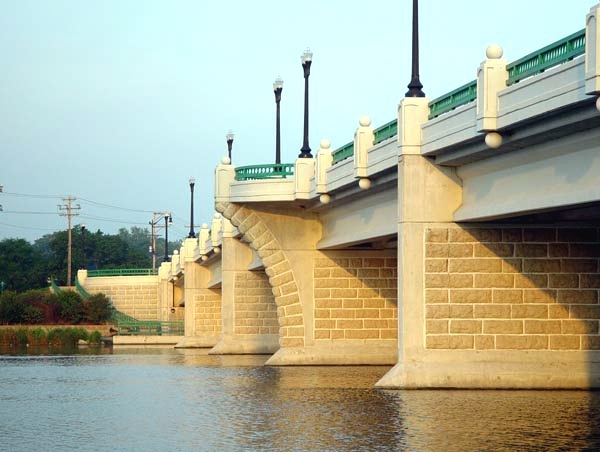 We place a high value on the aesthetics, having won six awards for excellence in bridge design.